Vineyard Theatre’s Artistic Directors, Douglas Aibel and Sarah Stern, announce casting for Nicky Silver’s play THIS DAY FORWARD, opening the Vineyard Theatre’s 2016-2017 season. THIS DAY FORWARD will feature Andrew Burnap (TROILUS AND CRESSIDA), Michael Crane (Vineyard’s GLORIA), Holley Fain (“Grey’s Anatomy”), Francesca Faridany (THE CURIOUS INCIDENT OF THE DOG IN THE NIGHT-TIME), Tony Award nominee June Gable (CANDIDE, “Friends”) and Joe Tippett (AIRLINE HIGHWAY). THIS DAY FORWARD will begin previews on Thursday, November 3 and open on Monday, November 21. Vineyard Theatre is located at 108 E. 15 St. in New York City. 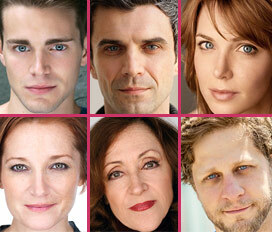 For tickets and more information, please call the box office at (212) 353-0303 or click here. 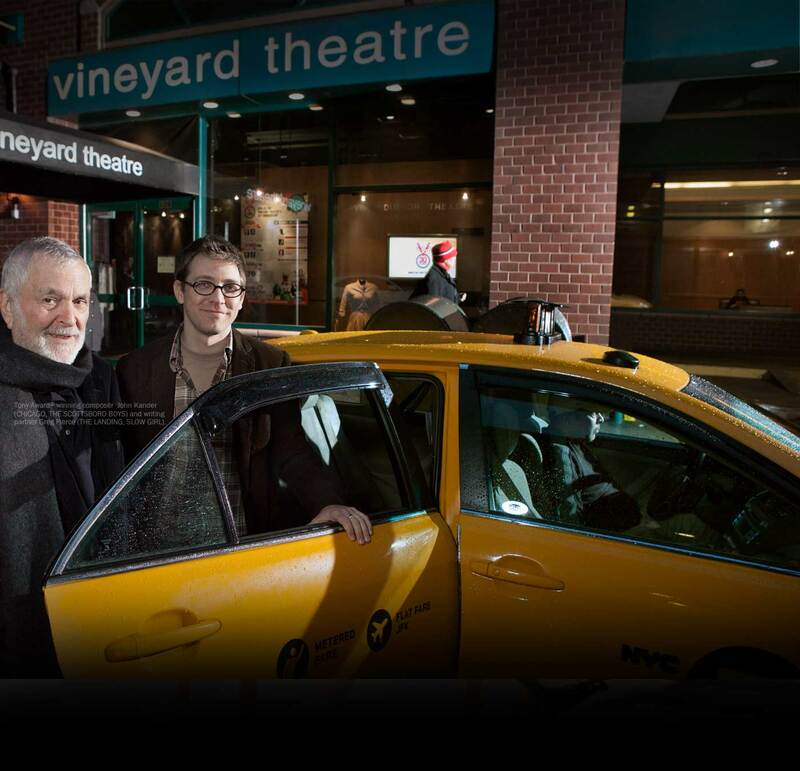 Directed by Mark Brokaw, THIS DAY FORWARD reunites the playwright-director duo behind The Vineyard hit THE LYONS, which starred Linda Lavin and transferred to Broadway in 2012. In this new comedy about love and marriage and everything in-between, Martin thinks he has just married the girl of his dreams, but when Irene makes a surprising confession in their honeymoon suite, all their well-made plans fall apart. Nearly 50 years later, Irene’s children wrestle with their past and a mother whose secrets are quickly fading along with her memory. THIS DAY FORWARD will feature scenic design by Allen Moyer (Vineyard’s DOT, THE LYONS), costumes by Kaye Voyce (IRONBOUND, THE REAL THING), lighting by David Lander (Vineyard’s THE LYONS, TOO MUCH SUN), and original music and sound design by David Van Tieghem (Vineyard’s THE DYING GAUL, HOW I LEARNED TO DRIVE). Single tickets for THIS DAY FORWARD are now available here or by calling 212-353-0303. In an effort to ensure tickets are affordable for everyone, especially new and younger audiences, The Vineyard has partnered with TodayTix to offer a limited number of rush tickets available at each performance for purchase through the mobile app. Information on memberships for The Vineyard’s entire 2016-2017 may be found at www.vineyardtheatre.org/membership.